Celebrate Advent at Home This Year! My family and I have loved celebrating Advent since we arrived at Immanuel Bible Church. To enter into a tradition of looking forward to the joy of celebrating Christ’s birth at Christmas even while anticipating His Second Coming has helped us keep Christ central to Christmas. As Christian parents, we all want to keep Christ at the center of our families’ Christmas celebrations both inside and outside of church. 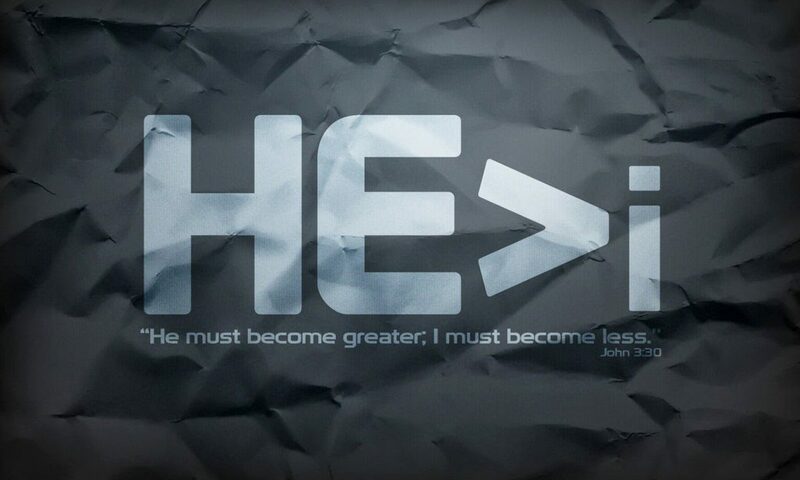 Advent is one way to do that. Maybe you have been wanting to start Family Devotions…what a wonderful way to get in the habit of regularly talking about God’s Word as a family! Here are several ideas and free resources for you to use in your own families’ Advent celebration. Joy to the world–and joy to your family this Christmas season! There are Advent wreaths available at Christian book stores, but there are simple, free instructions and ideas on page 2 of this Focus on the Family booklet from 2012. 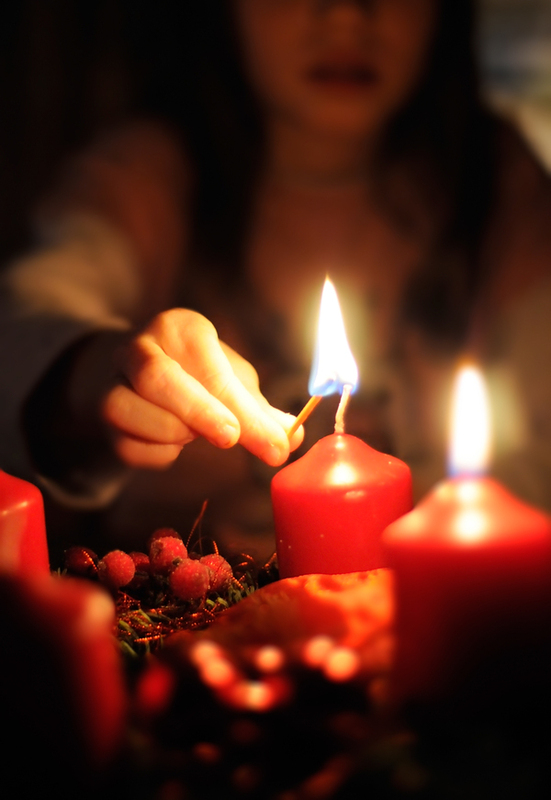 Don’t let not having an Advent Wreath stop you from celebrating Advent at home! You can still have a very meaningful time looking to Christ as a family without the wreath or candles. However, last year was the first year that we used an Advent wreath at home and lit the candles almost every night and I can’t imagine not doing it now–it only added to the anticipation of celebrating Christ’s Incarnation as the kids would talk about how soon before the other candles were lit. I encourage you to pick it right up again if you miss a night–or several nights because of the busy holiday season. The general consistency of looking to Jesus in a special way together as Christmas approaches is what will impact your family! The Jesus Storybook Bible is what we used with our family last year. As this blog points out, “…there are twenty-one stories in it from the Old Testament—each ending with a paragraph that ties in to the imminent birth of Jesus—and then three stories from the New Testament leading up to (and surrounding) the birth story of Jesus.” Celebrating Advent at home was as simple–and meaningful–as lighting the wreath, reading the story for that night, and one of us praying. There is a free PDF from the same blog that lays the readings out from December 1st to Christmas Eve! 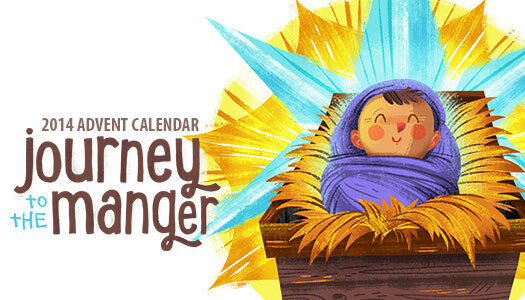 This year we will use Focus on the Family’s free 2014 Advent guide, “Journey to the Manger.” It includes a full color printable poster with a Bible character our kids will tape on the poster every night of Advent, and of course a Scripture reading, prayer idea, “opener” and discussion for the family. There are even printables for each day such as puzzles, that our 6 year old will love doing, that will further cement what he is learning–while the younger kids will benefit from the bright poster that goes along with the Scripture readings. 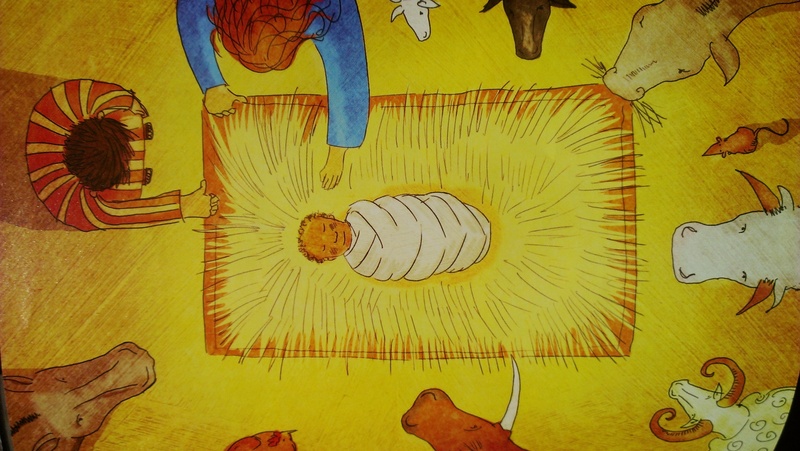 It won’t stop us from using it, but do be aware that there is one issue with this Advent guide: the first cut out to put on the poster is a cartoon picture of “God the Father.” For that first day, we will color light on a paper to put on the poster instead of using that cutout, and explain to our kids how God lives in “unapproachable light” (1 Timothy 6:16). This aside, I can’t wait to use this Advent guide in our home this year! 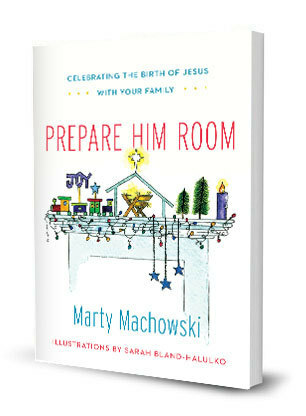 I was excited to hear about a brand new devotional, “Prepare Him Room: Celebrating the Birth of Jesus Advent Devotional.” This is written by the author of “The Gospel Story Bible,” which is an excellent children’s Bible that I have read in it’s entirety with my 6 year old. There is even a video that you can watch explaining why the author wrote this Advent guide! We will surely be using this devotional guide for Advent as my kids (currently 2, 3 and 6) are a little older, but it may be perfect for your family this year. If you have teenagers in your home–or would read an Advent devotional yourself, I encourage you to consider John Piper’s new “The Dawning of Indestructible Joy,” free from Desiring God.